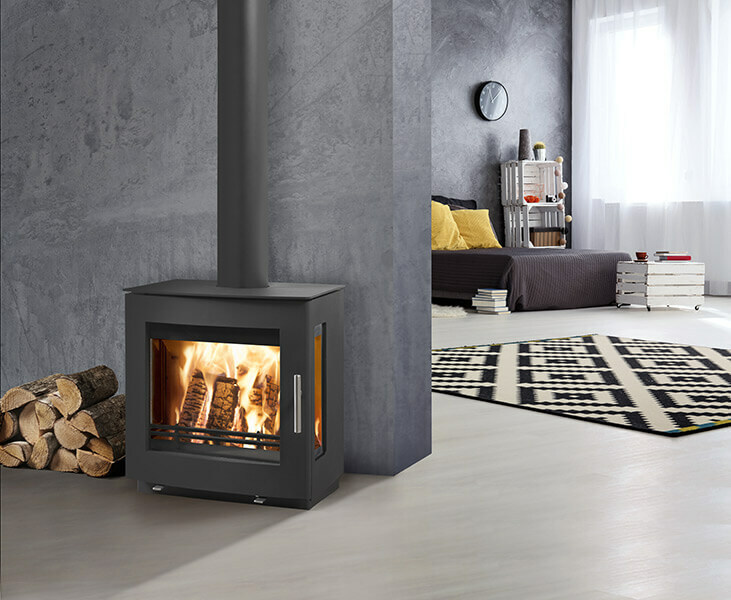 Using a stove to heat your home is a natural process which does not contribute to the greenhouse effect. 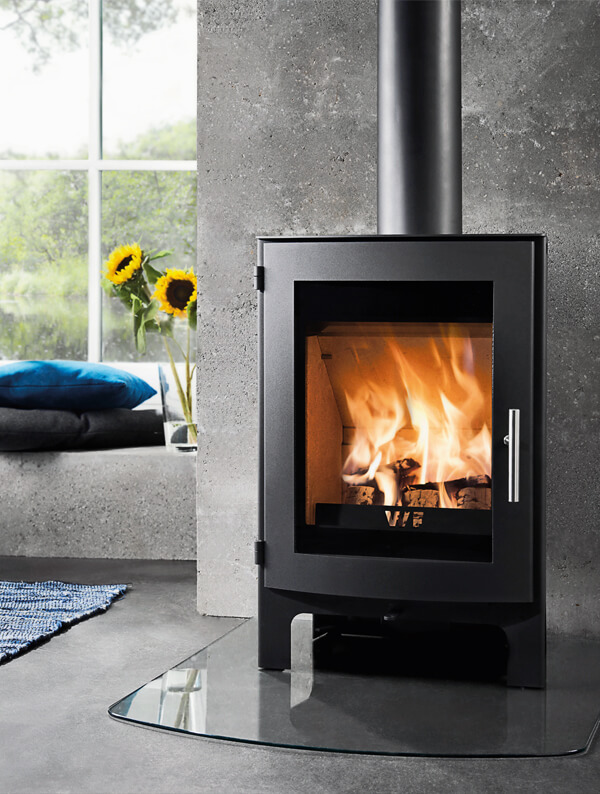 Westfire’s wood burning stoves make effective use of thermal energy and are very environmentally friendly. A stove brings the family closer – all members, young and old, can work together to split logs, bring in firewood and feed the fire. 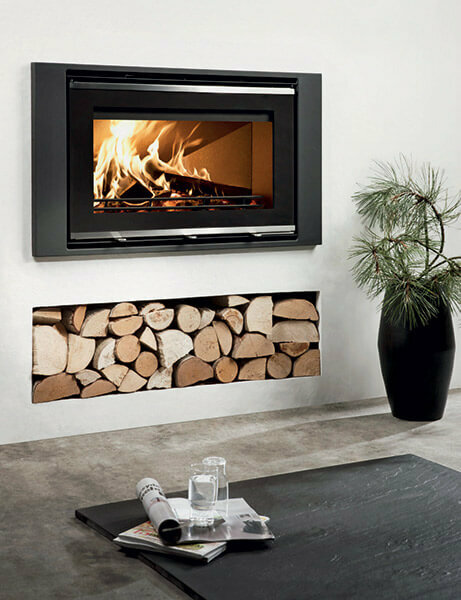 And the whole family can enjoy the great indoor climate and the natural heat produced by a wood burning stove. 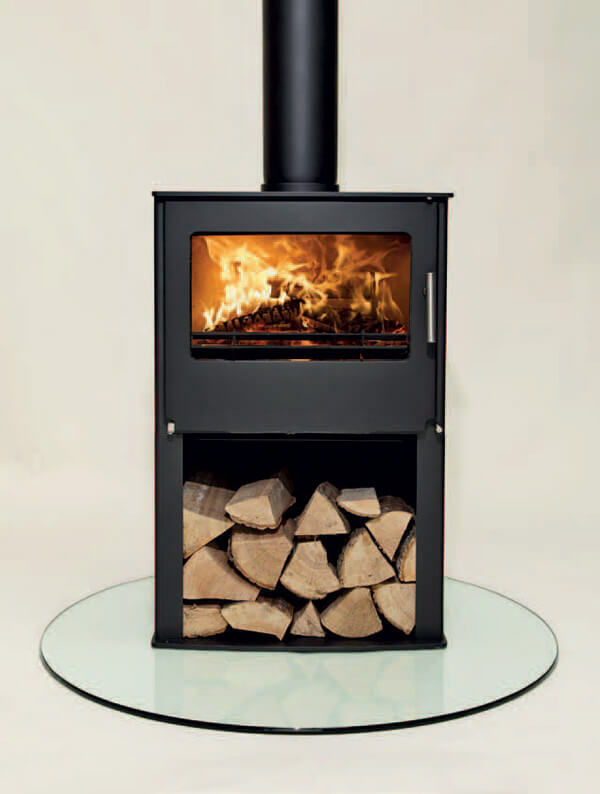 Shown here is a selection of our best selling Westfire products, the full Westfire range is also available.